Hello Friends, Computer is a most important part of human life. It is also difficult to imagine life without computer. 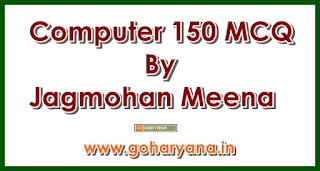 Such as computer is an integral part of our lives so it is also an important part of the competitive examinations. 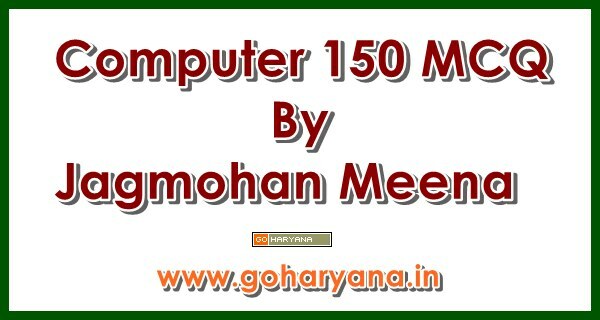 Keeping this in mind, we have shared PDF of 150 Multi Choice Questions of computer prepared by Jagmohan Meena for our users. Disclaimer: If you have any complain about this content, than mail-us or comment below.